Initially, PSG refused to substitute the injured player but replaced him with Kylian Mbappe at the break. "No, I don't have good news for you," Tuchel told Canal +. "It's not the big muscle, but a muscle is affected anyway. We must wait. I didn't see him or talk to the doctor. As it stands, only Mbappe is sure to face Man United at Old Trafford in Tuesday, with Neymar already ruled out and Cavani doubtful for the clash. 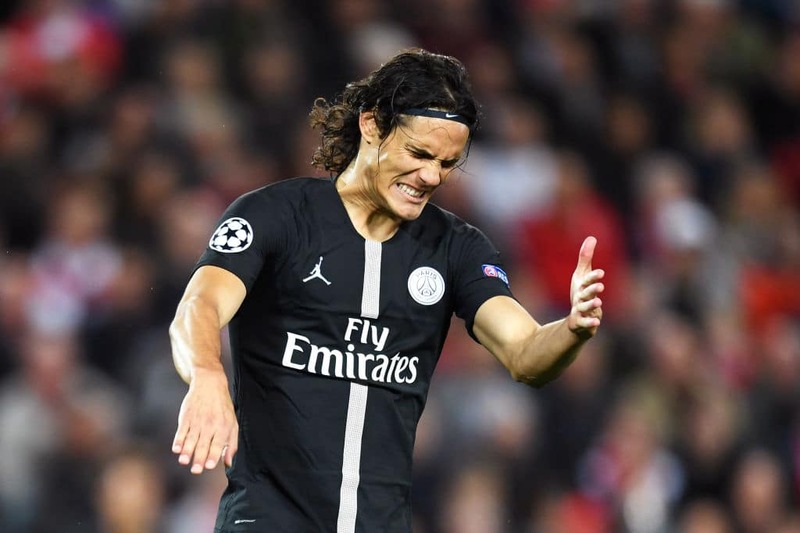 And Tuchel conceded the loss of Cavani, combined with the absence of Neymar, would force him to reevaluate his entire game plan for their biggest match of the season to date – the first leg of their Champions League tie with Manchester United. "It's too much. These are quality players and the game is decisive. We do not have a second Edi, nor a second Neymar. "But we're ready for Manchester and I have faith in my players." PSG face rejuvenated Man United side who are yet to lose since the arrival of Ole Gunnar Solskjaer in December 2018. Legit.ng recalls that Paris Saint Germain have made Chelsea midfielder N'golo Kante top priority signing this summer. The 2018 World Cup winning superstar has been impressive for the Blues since he joined them from Leicester in 2016 after helping them win the Premier League against all odds. Kante has also shown that he can excel in any role given to him having scored three goals and four assists in 25 EPL appearances this campaign.